Cozy up with this single-ply, hand-dyed giant. 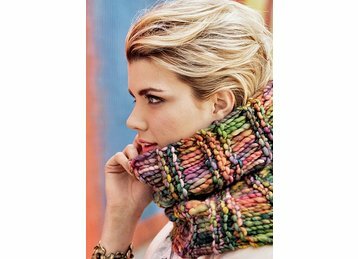 ASAP is a meltingly soft super bulky yarn that knits into beautiful & warm accessories & outer garments. We love how the color palette pops on the single ply yarns!